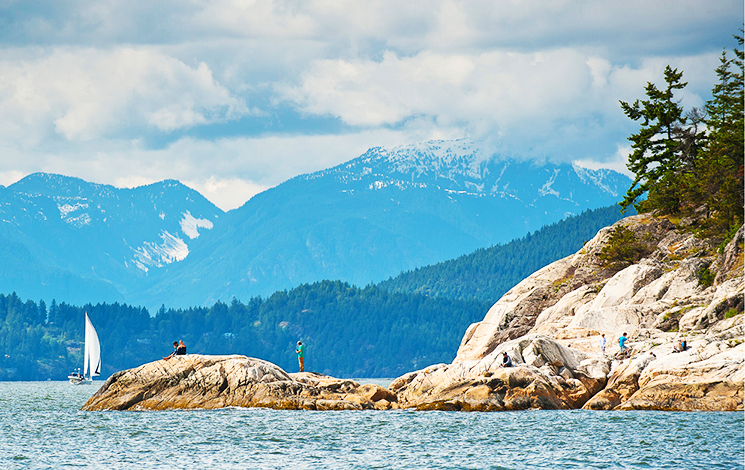 Lighthouse Park is approximately 75 hectares in size and a nationally significant natural park within West Vancouver. It has important natural and cultural resources and very high levels of use by local residents and tourists. 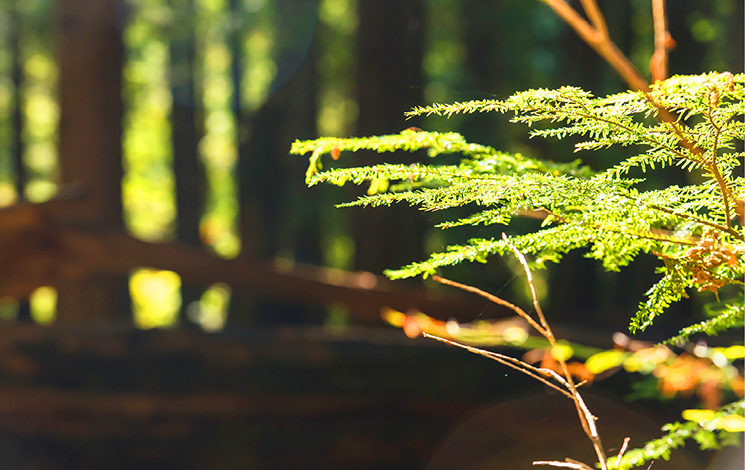 The park is a biologically rich and unique resource and is an example of a remaining old growth coastal forest in the Lower Mainland. 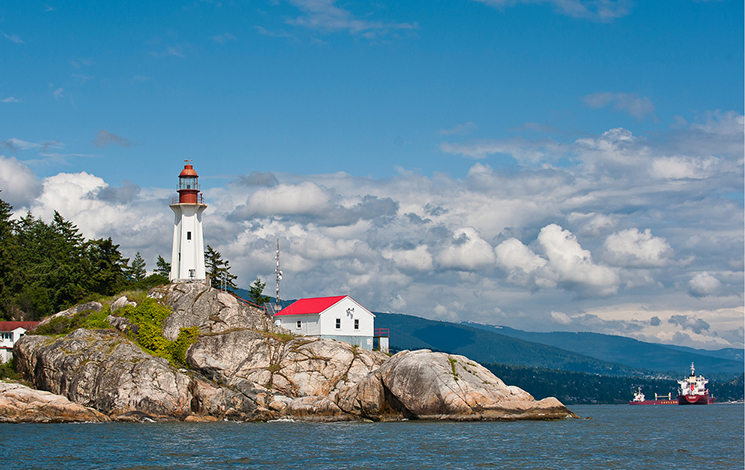 The lighthouse and light station grounds at Point Atkinson are a national historic site and one of the most photographed and recognizable landmarks in the entire Lower Mainland. The lighthouse, a national historic site, is one of the most photographed and recognizable landmarks in the entire Lower Mainland. The waters around Lighthouse Park is a Rockfish Protection Area, and the park is a favourite spot for picnicking. The trails in Lighthouse Park are all relatively short and appeal to people of varying fitness levels. Some trails are challenging—please wear good walking shoes or hiking boots. A map of the trails can be found here. A functioning lighthouse has remained at this National Historic Site since the 1870s. See it for yourself, and become part of its history. From diving cormorants to soaring eagles, birders flock to Lighthouse Park for great viewing opportunities. Lighthouse Park is accessed from a parking lot just off Beacon Lane. When travelling along Marine Drive towards Horseshoe Bay, turn left on Beacon Lane and follow the signs for Lighthouse Park. Fires, barbecues and smoking are all permanently banned at Lighthouse Park. Cooking is NOT allowed in Lighthouse Park at any time, by any means. Enjoy the park but do your part to keep it fire-free! Well-behaved dogs that stay on the trails are allowed off-leash in Lighthouse Park. Check out the Dogs in Parks page for more information, including off-leash parks in West Vancouver, licensing and more. Please visit the Stewardship page for information on this group.